National Tequila Day is Tuesday, July 24, a day to celebrate the precursor of both good times and even better drinks! 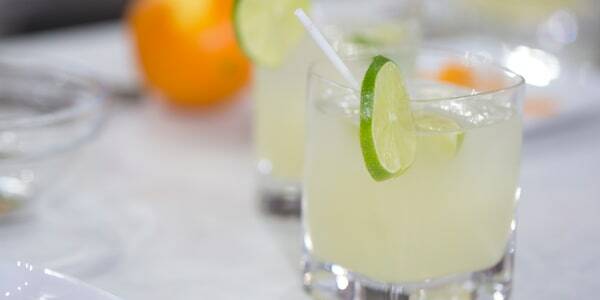 While many reserve the liquor for Cinco de Mayo or Saturday night shots, this food holiday seems like a good excuse to reflect on the complexity of one of America's favorite cocktails: the margarita. But how much do people really know about the popular drink's main ingredient? True tequila must contain at least 51 percent blue agave, with purists believing it should be 100 percent. The agave plant itself is a succulent — not a cactus — that’s related to the lily family, and it can take eight to 12 years before it can be harvested for liquor. Mezcal, tequila's smokier cousin is also gaining popularity. It can be produced from a much wider range of agave plants (not just blue) and can be produced anywhere in Mexico, not just the Tequila region. 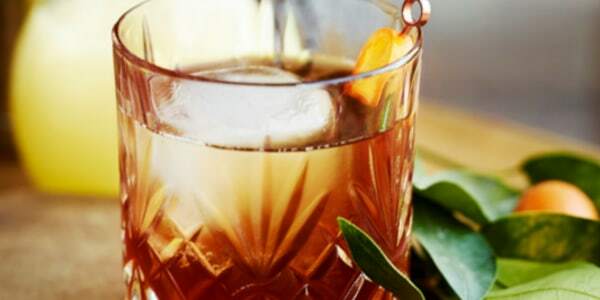 While shots are a pretty popular way to consume tequila, high-quality, aged tequila can be sipped and savored neat, just like a whiskey or bourbon. After popping open a bottle, use it within a couple months, as oxidation will affect the flavor. Try cooking up this slow-cooker tequila lime chicken or these tequila-barbecue chicken nachos. Or, maybe consider making Margarita Mondays a weekly thing. Here are six fabulous margarita recipes you'll want to make for any occasion. 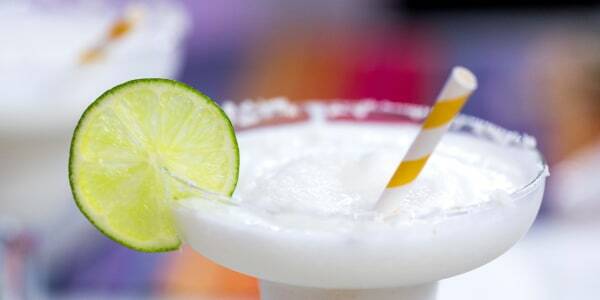 Turn any weekday afternoon into a relaxing beach vacation with this creamy, delicious coconut margarita from chef Pati Jinich. This mildly spicy margarita is the perfect blend of heat and sweet. 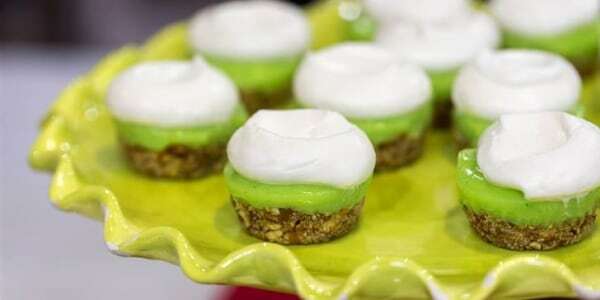 Ina Garten’s recipe for the ice-cold drink truly wakes up the senses. Most margaritas, especially when made with store-bought mixers, are overly sweet and not very complex. Not this one! 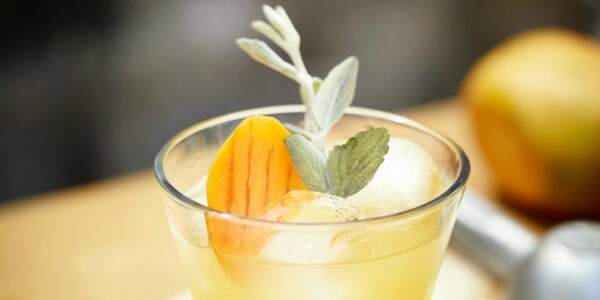 This mango-sage margarita has many layers of flavor that will make everyone think it was made by a professional mixologist. 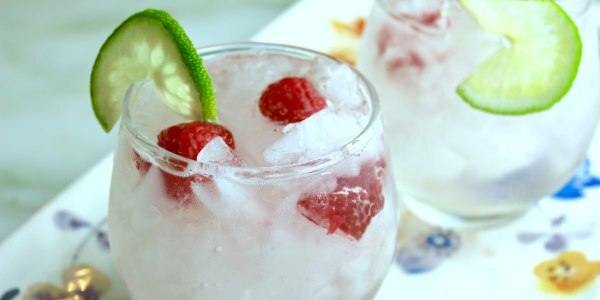 Add a hint of berry flavor and a pop of color to the traditional margarita for the ideal summertime sipper. That's right, this cocktail has two favorite party-starters together in one drink! But this concoction is not for traditionalists — it includes unexpected ingredients like kumquats and toasted sesame oil for a unique punch of umami flavor.